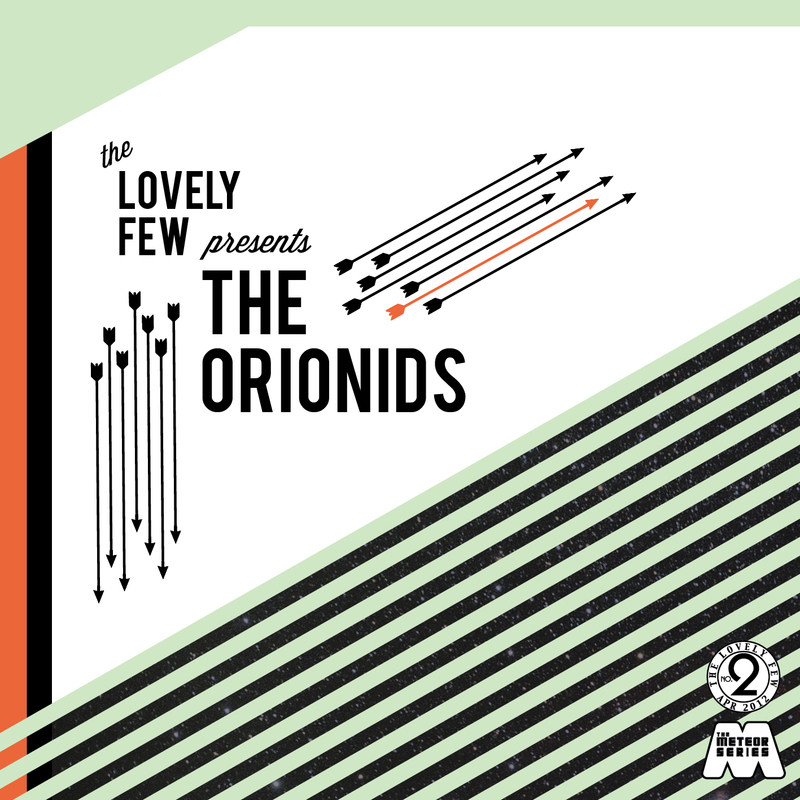 Got sent this gorgeous EP The Orionids by South Carolina indie pop outfit The Lovely Few. It's the second in a series called 'The Meteor Series' dedicated to meteor showers. Subtle, pretty electronic pop that should appeal to fans of bands like Postal Service, Lali Puna or The Go Find. Loving this! Best part is they are giving away the entire EP for free on their bandcamp page. 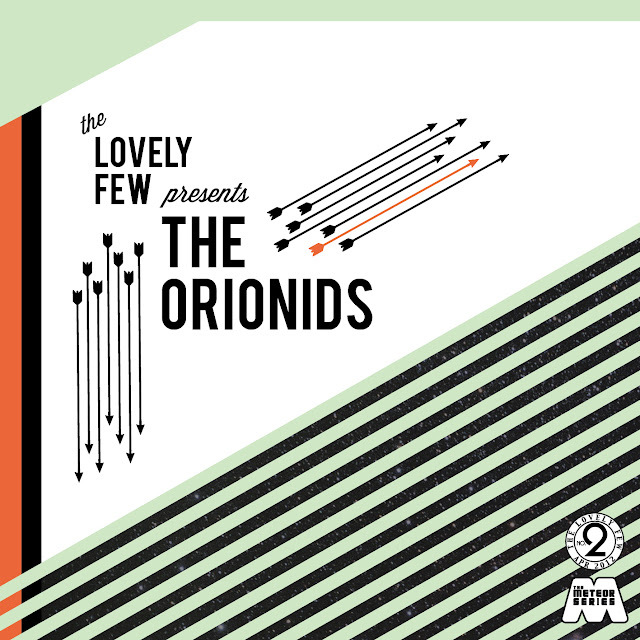 Check out a couple of my favorites "Orion" and "Sci-Fi Novels" then go pick up the EP. You won't be disappointed. Happy to have these guys on our radar.